It’s been four years since Chris Arlin graduated with a degree that most people think she made up, and she’s still no closer to scraping up funding for her research into rare plants. Instead, she’s stacking shelves at the campus library, until a suspiciously well-dressed man offers her a lucrative position on a scientific expedition. For Chris, the problem isn’t the fact that they’re searching for the Biblical Tree of Life. Nor is it the fact that most of the individuals on the expedition seem to be fashionably lethal mercenaries. The problem is that the mission is being backed by SinaCorp, the corporation responsible for a similar, failed expedition on which her mother died eleven years ago. However, when Chris’s father is unexpectedly diagnosed with an incurable illness, Chris sees only one solution. Vowing to find the Tree of Life before SinaCorp’s mercenaries, Chris recruits Luke, an antisocial campus priest undergoing a crisis of faith. Together, they embark on a desperate race to find Eden. However, as the hunt intensifies, Chris discovers growing evidence of her mother’s strange behaviour before her death, and she begins to realise that SinaCorp isn’t the only one with secrets they want to stay buried. "A witty adventure laced with sneak-attack humor, intrepid heroes, and dogged villains. As if Douglas Adams had written the DaVinci Code with a female lead who has the heart of Indiana Jones and little need for bullwhip or gun." "The problem with immortality isn't the boredom. Or the loneliness. Or the having to pretend to be your own descendant every few decades. The problem with immortality is essentially one of supply and demand. Despite the fact that there doesn't seem to be an actual supply, there is, and always has been, an insatiable demand. It's an ancient, almost irresistible drive--I want to live. And although the drive rarely goes away, the individual, almost invariably l, does. 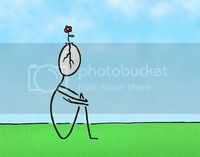 So, scientists struggle to stop telomeres from shortening, they create pluripotent stem cells, and they dabble in the idea that traveling faster than the speed of light may actually reverse time, if you wanted to sit in a tiny, speeding capsule for eternity. Nearly every culture has its immortality myths--the immortal gods of Greek legend, who then became the immortal gods of Roman legend, in one of the earliest examples of rebranding. But the stories that draw people in, the ones that plant a seed of hope and festering discontent, are the stories about those who become immortal: the vampires of Europe, the alchemists brewing the Elixir of Life, the explorers seeking the Fountain of Youth. Even the more buttoned-up belief systems have a thing or two about human immortality. Go back a thousand years, five thousand, a hundred thousand, before countless generations begat countless more. Before the fire and brimstone, before the burning bushes and pillars of salt. There was a garden. Everyone remembers the tree that caused all the trouble--the one that led to the fall from Paradise--and all the subsequent finger-pointing. But sometimes, people forget... There was another tree." DK Mok lives in Sydney, Australia, and writes fantasy and science fiction novels and short stories. DK's urban fantasy novel, The Other Tree, was released in 2014 by Spence City, and her short story 'Morning Star' was shortlisted for an Aurealis Awards. DK's new epic fantasy novel, Hunt for Valamon, is scheduled for release in January 2015 by Spence City. 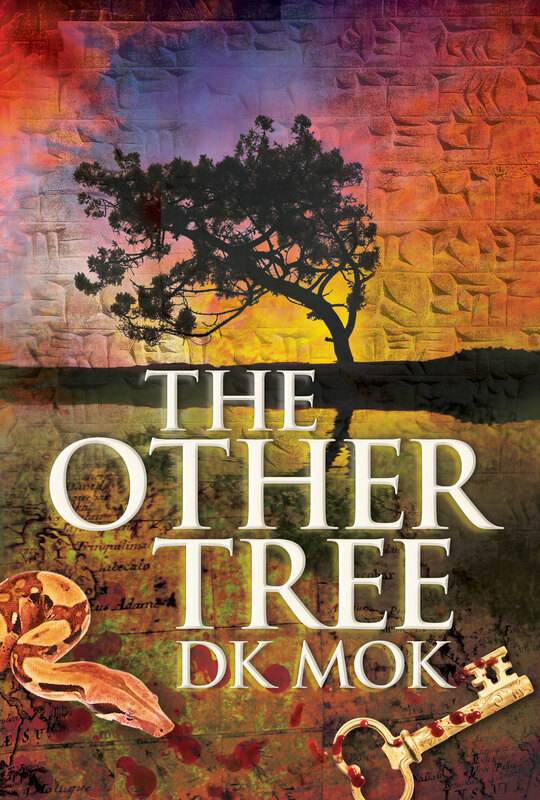 DK Mok is the author of The Other Tree, Hunt For Valamon and the Aurealis Award-shortlisted story. 'Morning Star' (One Small Step: An Anthology of Discoveries).